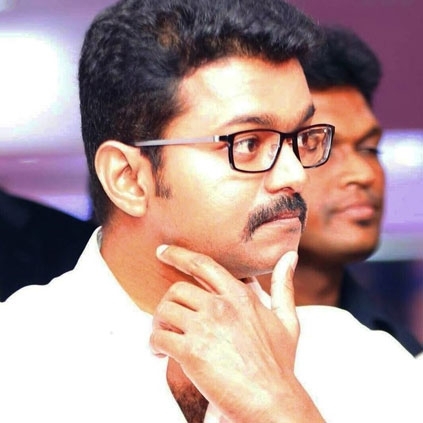 It was a momentous day not just for behindwoods but also for Vijay fans as the popular star won two awards at the behindwoods gold medals 2017- Samrat of South Indian Box Office and also the People's choice, today, the 11th June. And the excitement did not just end there. A life size statue of the actor was unveiled by his fan from Kerala. It was said that the statue would be housed in Lonavla. It’s a double whammy for Vijay at Behindwoods Gold Medals 2017!